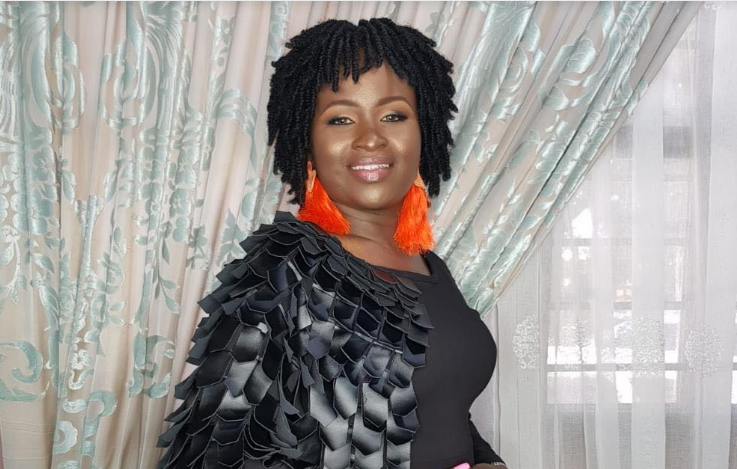 News that gospel star Mercy Masika failed to make it to Dusit D2 building where she had a salon appointment after Jalang’o’s car blocked hers, dominated social media yesterday. 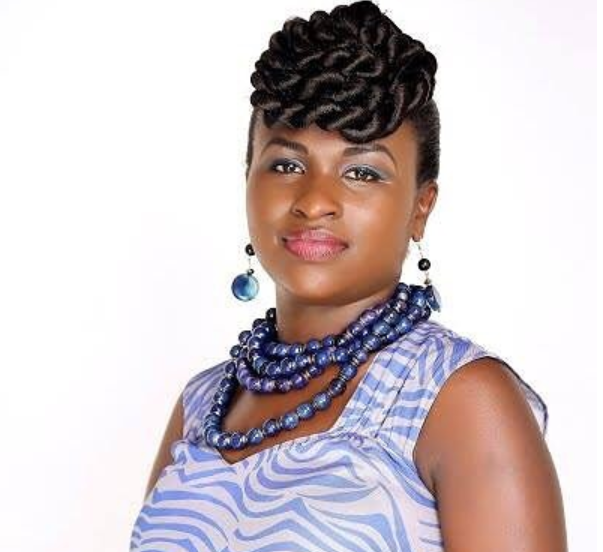 Jalango and Mercy Masika were hired for an upcoming consumer promotion. The two had a meeting with their client on the same day terrorists attacked DusitD2 hotel. Jalas and Masika’s meeting was at a different venue away from Dusit. The Milele FM presenter arrived late for the meeting and he couldn’t find a spot to park his car. He was forced to double park blocking other cars, including Mercy Masika’s car. Speaking in an Kiss FM interview, Masika said that that was a huge blessing. “I’m grateful. It looked like a delay but it was a blessing. And also the people in the salon were ok, so it’s really a good thing. It was more like hurry up but then there were a lot of people to socialize with hapo. Of course I was feeling the delay but then I was kinda chatting with people. Later I was like haiya we delayed there, but we felt like it was God who protected us.,” she said.